I love the wallpaper on the wall! 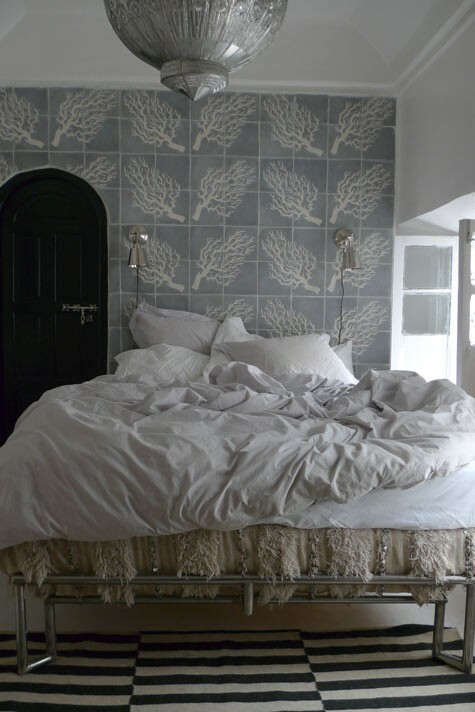 I've been thinking about doing a wallpaper wall in my own bedroom as a "feature." This bedroom is pure serenity!